I found this recipe by way of the HomesteadSurvival. The original recipe is by Jennie of Straight from the Farm. 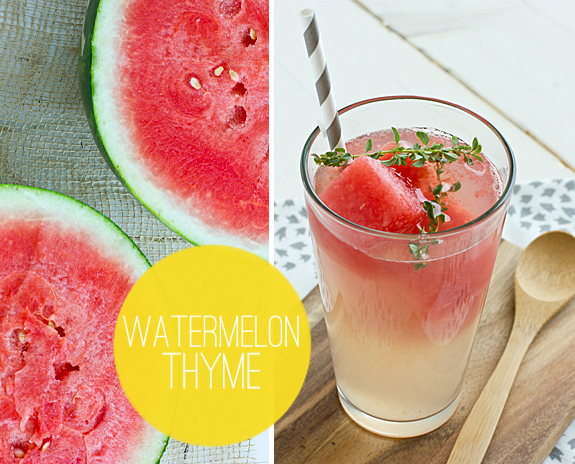 This is the perfect drink for warm Spring days and hot Summer days. The ingredients include: Sugar, Fresh Mint, Citrus Thyme (or the herb of your choice), vanilla bean, Ripe Lemons, Water & Ice. Jennie first shares the directions for making a simple herb syrup. Then she shows how to prepare the lemons. Finally, she explains how to combine the two, and the best way to store the herbal lemonade. From Nature with Love carries a HUGE selection of high-quality raw materials.